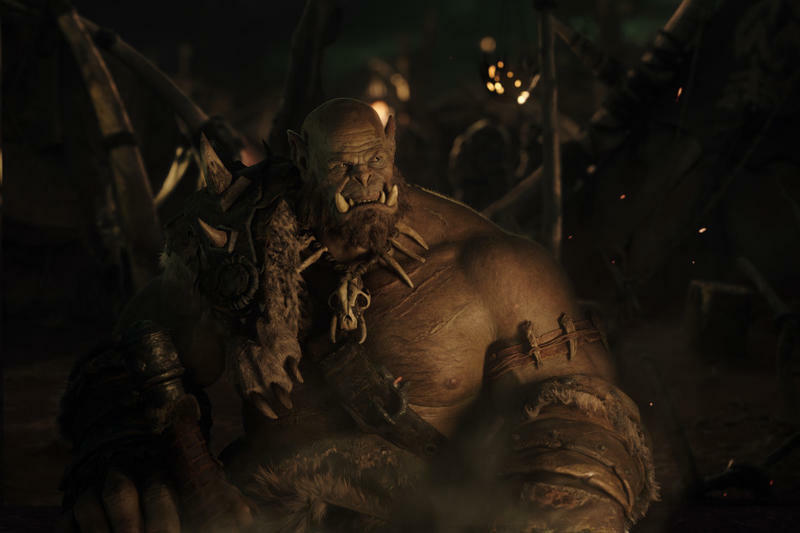 Behold, the first image from the live-action World of Warcraft movie. And what a picture it is. You wouldn’t even know actor Robert Kazinsky is under all that wonderful movie magic. He looks how I typically feel on Monday mornings. 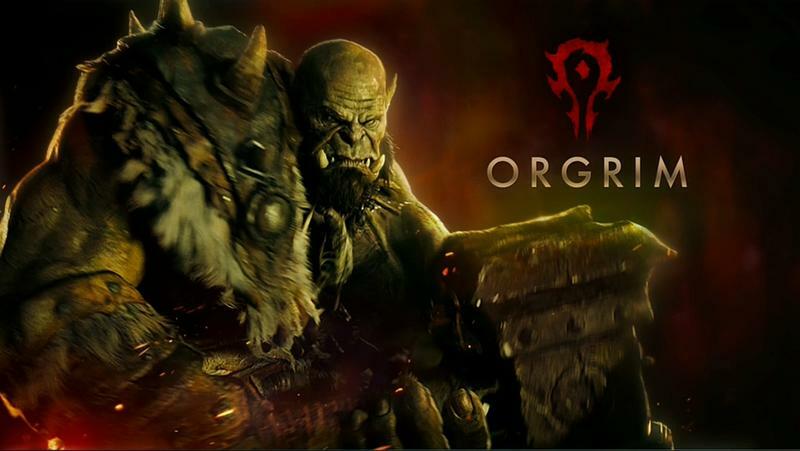 If you’re unfamiliar with World of Warcraft, the character you see above is an orc named Orgrim, who is a warchief in the WoW universe. 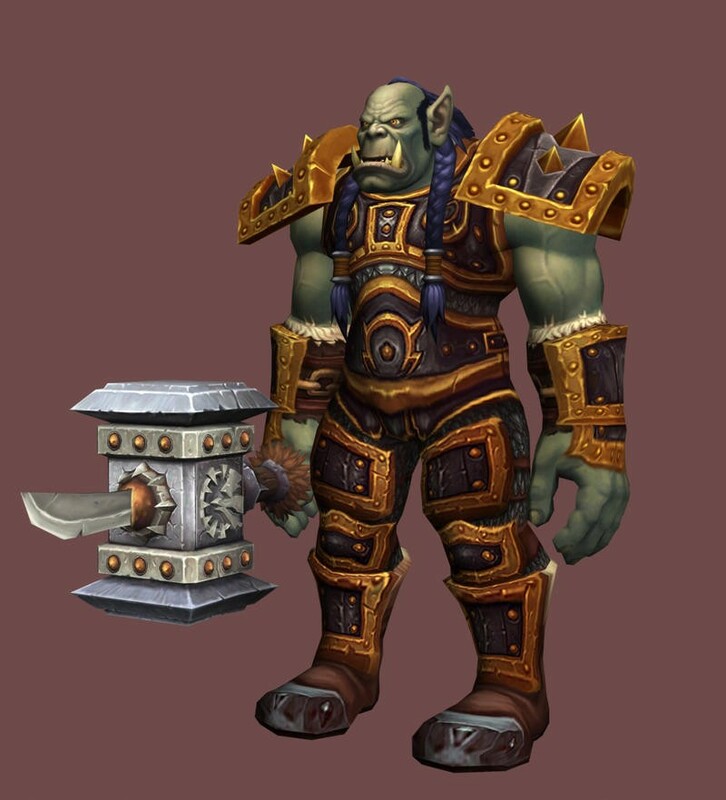 It’s so convincing you’d have a hard time figuring out that Orgrim isn’t an actual real living monster. Luckily, he doesn’t exist, so he’s not going to rip you limb from limb (unless you do play WoW on a regular basis, in which case I can promise you anything). The creature was made possible thanks to the geniuses at Industrial Light and Magic, who used photographs, scans and concept art to achieve such a convincing Orgrim. For reference, you can see what the video game version of the character looks like in the gallery above. Even better than you imagined, right? The World of Warcraft film, which is being directed by Duncan Jones, was originally scheduled to come out March 11, 2016, but has since been delayed to June 10 of that same year. That’ll put it up against Now You See Me 2 and Uncharted, which I’m sure Orgrim will have no trouble dispatching..